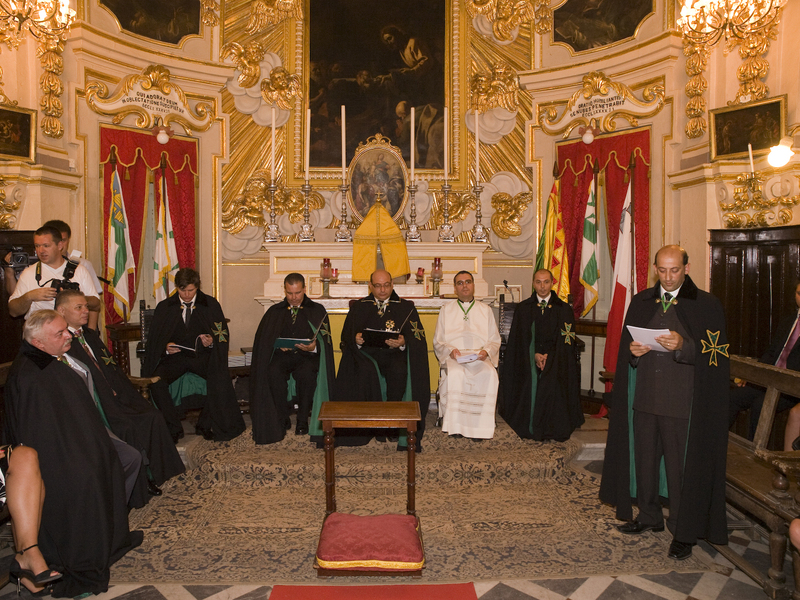 The sixteenth investiture of the Grand Priory of the Mediterranean was indeed yet another historic event in the annals of the United Grand Priories. 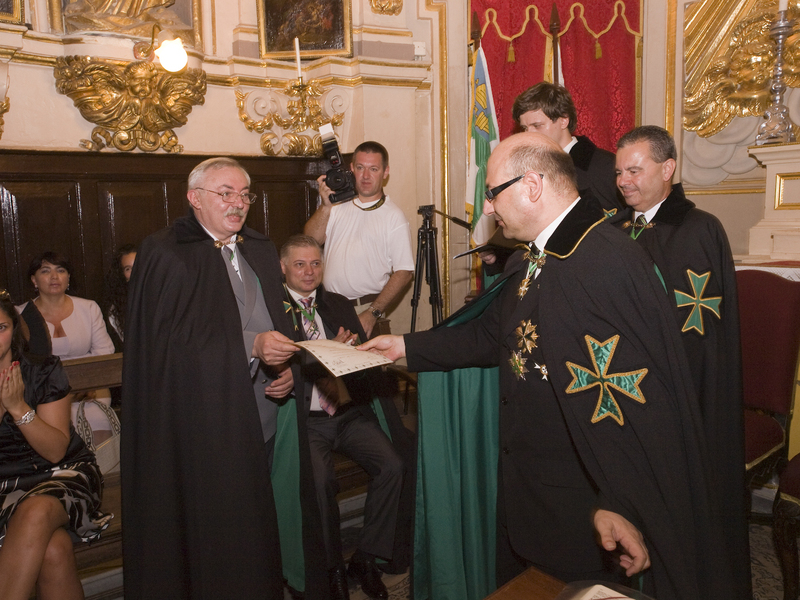 Due to the plea raised by our Ukranian and Russian confreres and consoeurs, the Grand Priory opted to go ahead with this investiture in the middle of a sweltering Malta summer so as to be able to assist and aid the mentioned confreres who came to the investiture and thus assisted in consecrating yet another Grand Priory forming part of the ever-growing United Grand Priories of the Hospitaller Order of Saint Lazarus. 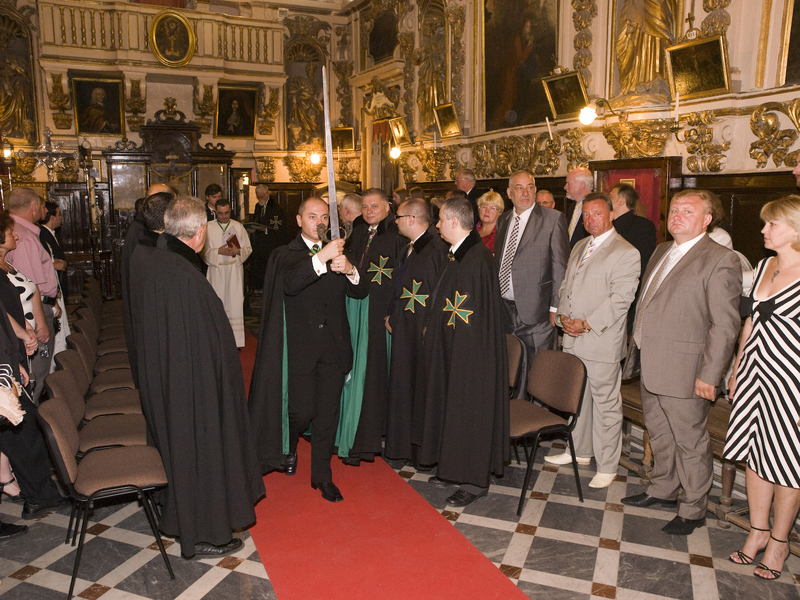 The knights and dames, members of the Order, postulants and guests again crammed the Oratory of the Basilica of Saint Dominic in the historic capital of Malta and ensured that this sixteenth investiture of the Grand Priory of the Mediterranean (simultaneously being the second investiture of the Grand Priory of the Ukraine and the first investiture of the Grand Priory of Russia) would be a great success. 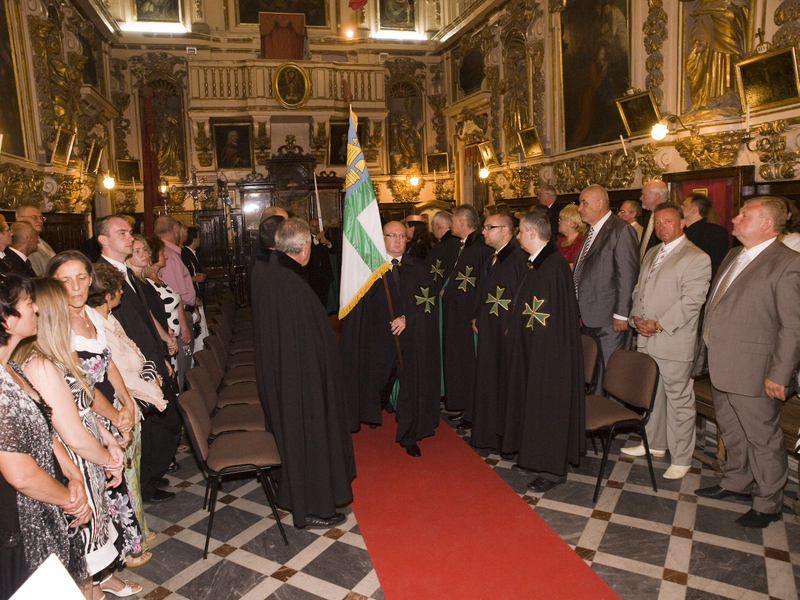 The procession of the Order witnessed a 30 strong deputation from the Grand Priory of the Ukraine and a 17 strong deputation from the Grand Priory of Russia, which was blessed and consecrated on this historic day. 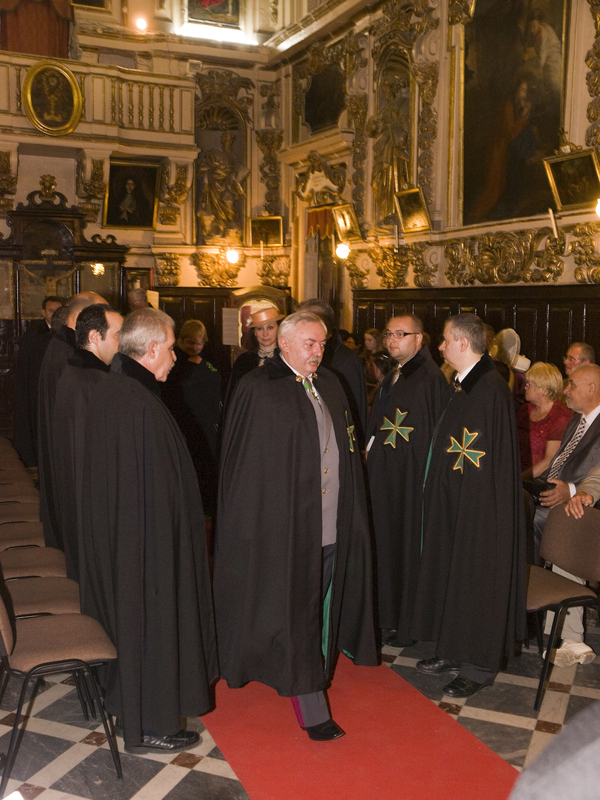 The members and Commanders of the Grand Priory of the Mediterranean were also present in full force and other deputations, from England and Indonesia, were also physically present. 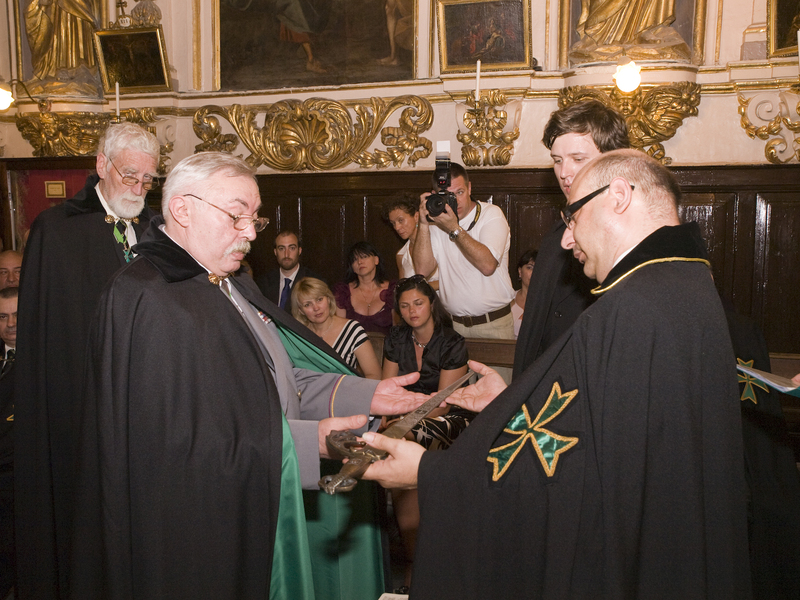 After the blessing of the insignia by the Priory Chaplain, Monsignor Joe Vella Gauci ChLJ, the Secretary General of the Grand Priory, Chevalier Charles Caruana KLJ OMLJ read a petition by a number of postulants physically present to join the Order and to also establish the Grand Priory of Russia. 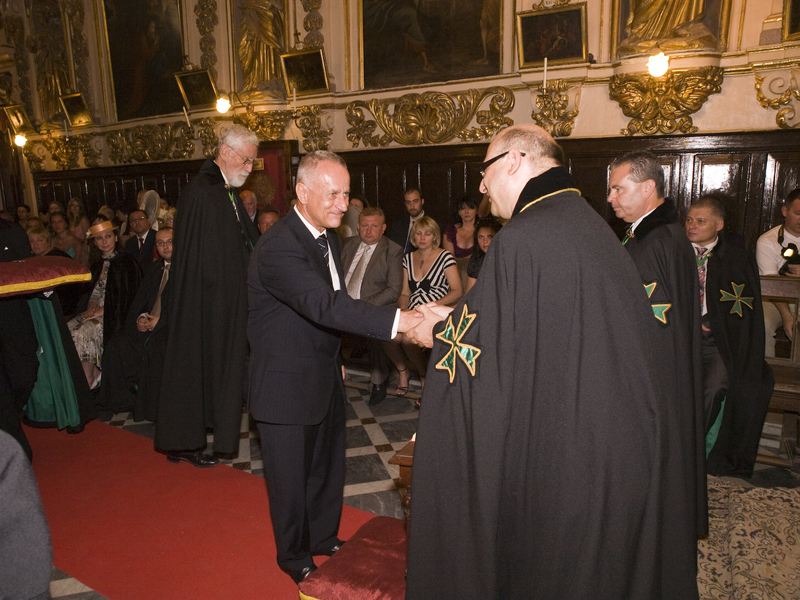 The Grand Chancellor, Chevalier Massimo J Ellul GCLJ KMLJ acceded to this request and conducted a beautiful ceremony for the consecration of this new Grand Priory. 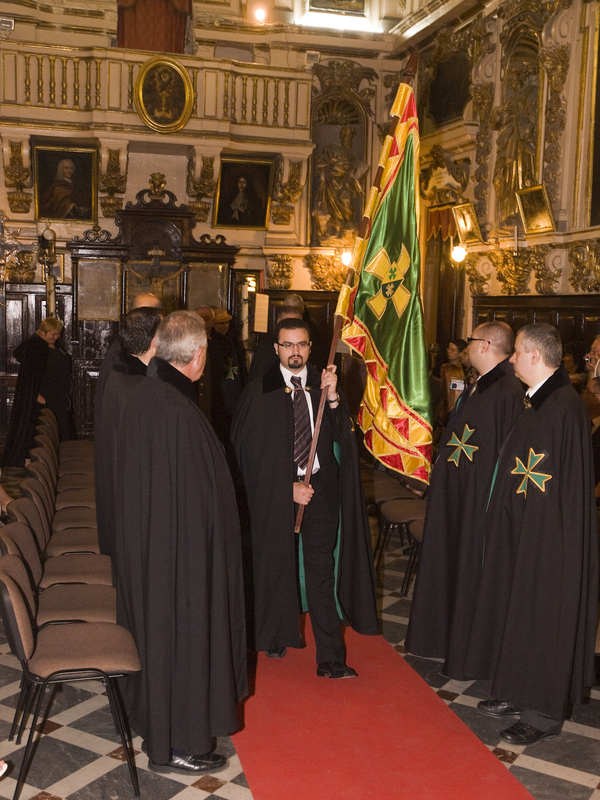 The investing Officers also included the other Officers of the Grand Priory of the Mediterranean, namely the Aide de Camp, Chevalier Robert Vella KLJ, the Marshal, Confrere Robert Farrugia CLJ, the Deputy Marshal William Acton CLJ and other officers. 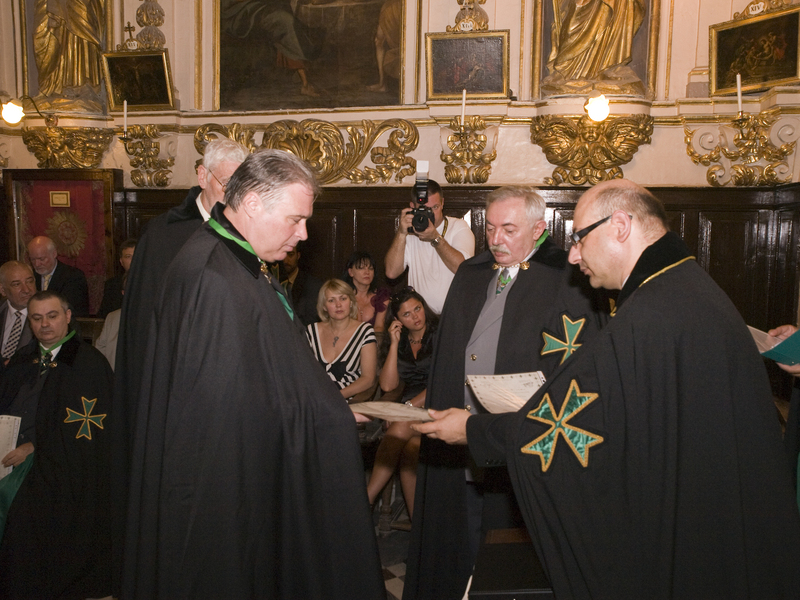 Chevalier Anton Savvov KLJ, Grand Prior of the Ukraine was also present and seconded the establishment of this new Grand Priory and assited in its consecration. 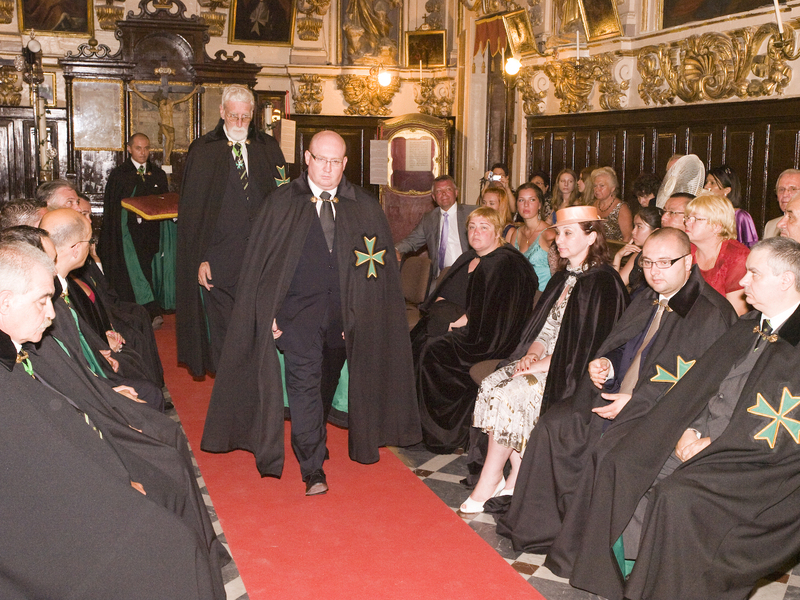 The investiture included the raising of 10 new postulants within the ranks of the Order; 3 Members of the Order, 1 Officer of the Order, 2 Commanders of the Order, 3 Dames of Grace of the Order and 1 Knight of Grace of the Order. 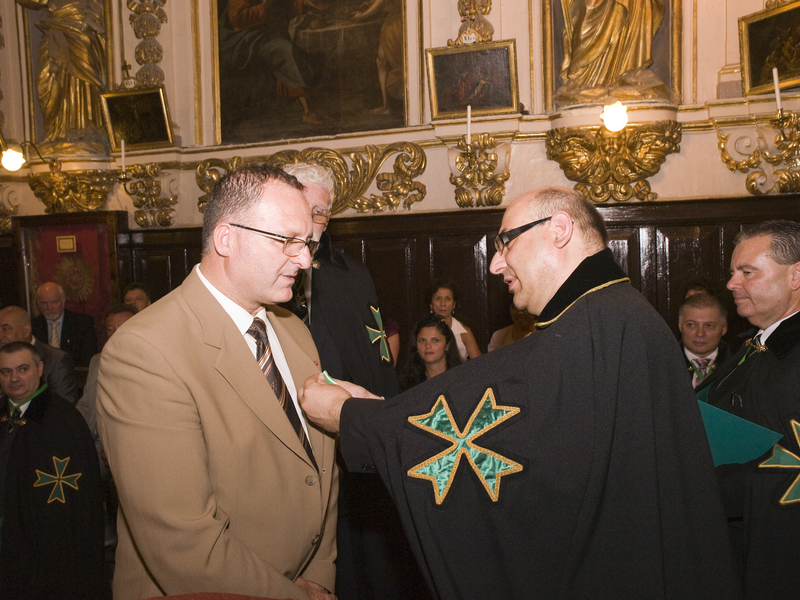 Moreover, a number of active members were duly promoted during the event: From Malta, Confrere Alexander Buttigieg was promoted to Commander of the Order. 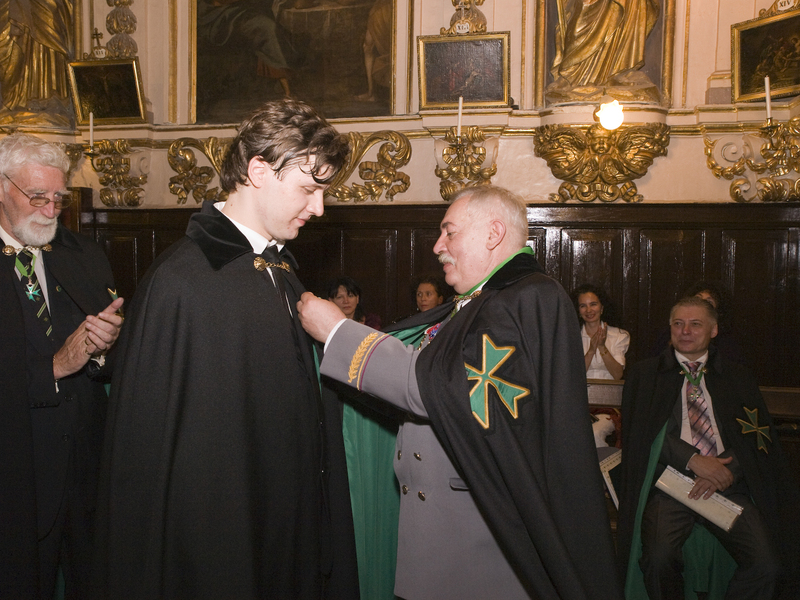 The Grand Prior elect of Russia, Chevalier Vladimir Kirrilovskikh was promoted to Knight of Grace of the Order and Chevalier Airat Akhmadeev was also promoted to Knight Commander of the Order. 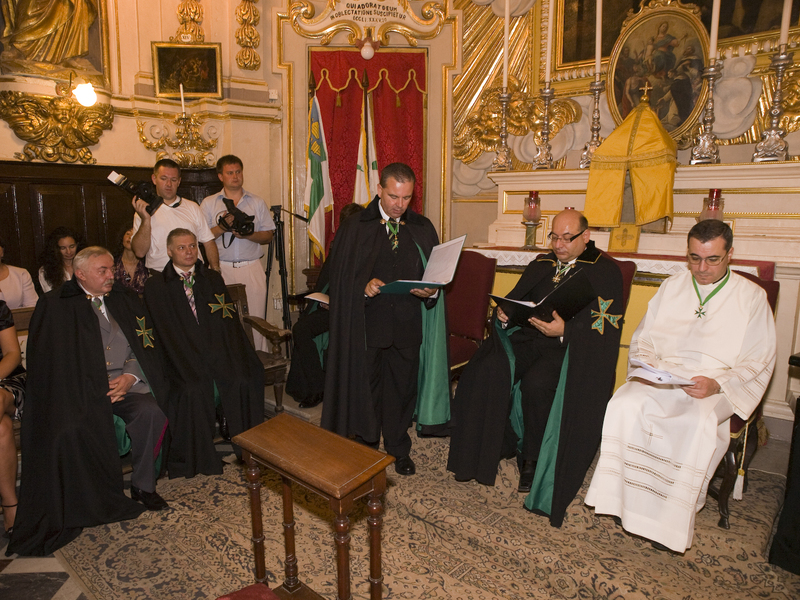 The investiture also witnessed the official appointment of Confrere Richard Constantine van Lee MLJ as the Representative of the Order in Indonesia. Richard travelled to the investiture with his lady wife, who hails from Spain, and the Grand Priory was absolutely delighted to have this wonderful couple with us for the investiture. The United Grand Priories will be assisting the mentioned representative in his work to establish the Order's presence in this part of the world. 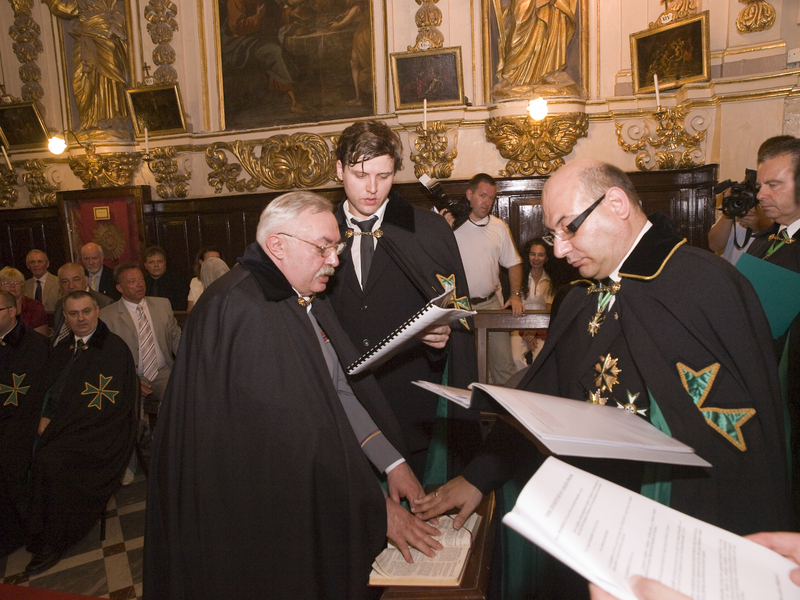 The same can be said about established medeival historian Confrere Clive Ronald Kerry MLJ who flew from England to be invested in the Order in this investiture. Whilst wishing Confrere Kelly all the success possible in his extensive research and projects, we are sure that we will be hearing more about his work in the Order in his own area. 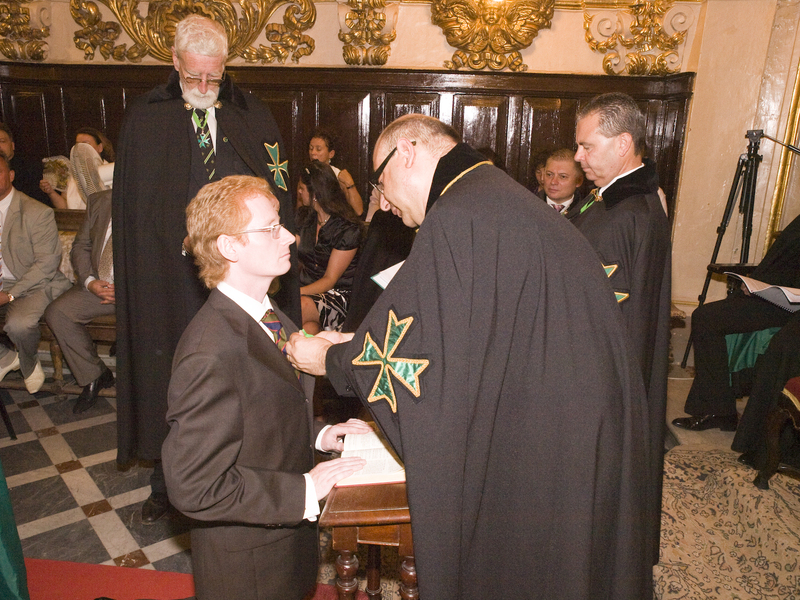 The investiture concluded with the traditional awards of merit of the Order to deserving brethren. 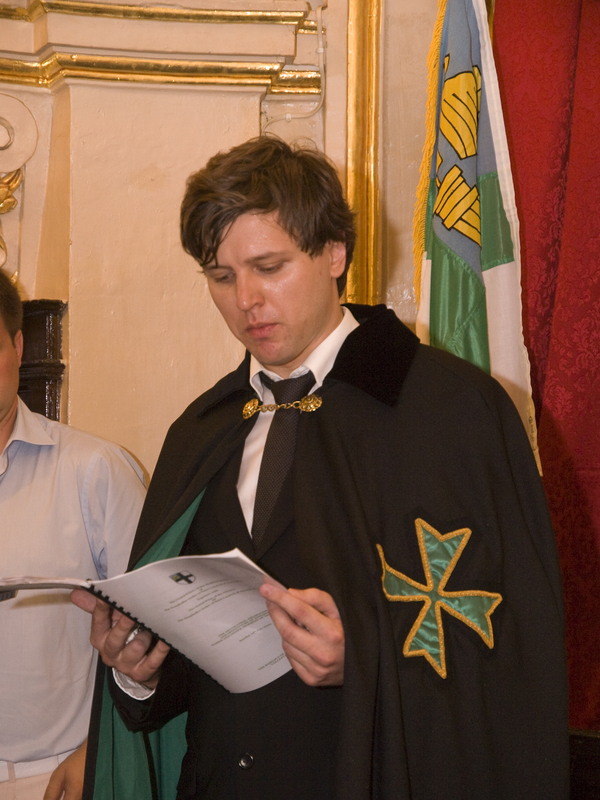 The Grand Prior of the Ukraine, Chevalier Anton Savvov KLJ OMLJ and the Secretary General of the Grand Priory of the Mediterranean, Chevalier Charles Caruana KLJ OMLJ, both received their Orders of Merit of the Order in the Grand of Officers of Merit. Both were left completely in the dark with regards to such a bestowal and both have worked tirelessly for the expansion of the Order in their respective areas. 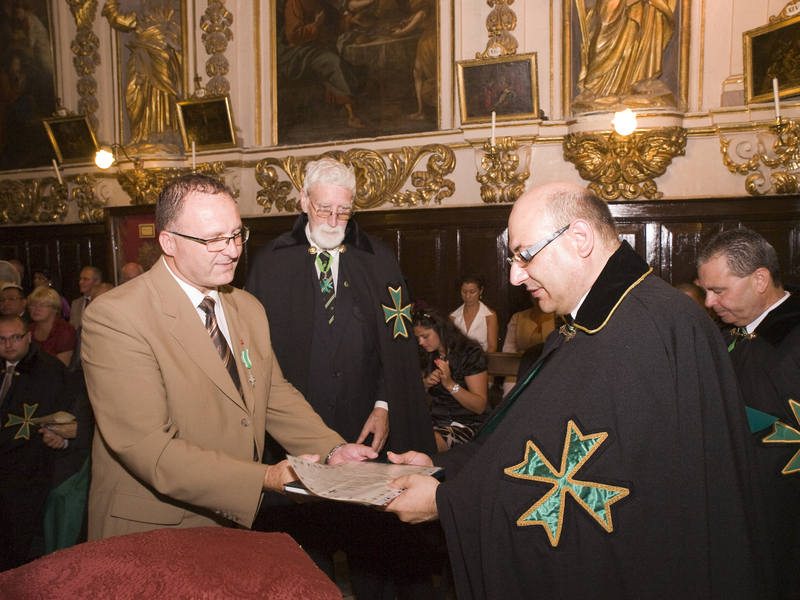 Additionally, two elected Maltese Mayors, namely the Mayor of the City of Cospicua, Confrere Joseph Scerri OMLJ and the Mayor of the town of Marsascala, Confrere Mario Calleja OMLJ, were admitted into this prestigious Companionate of Merit of the Order with the grade of Officer of Merit of the Order. 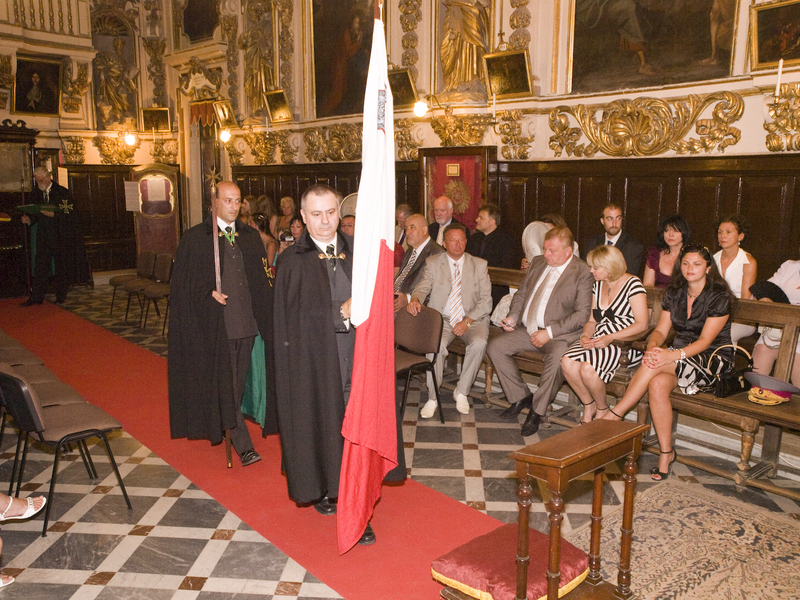 The investiture dinner which took place at the historic Casino Maltese was also a huge success. 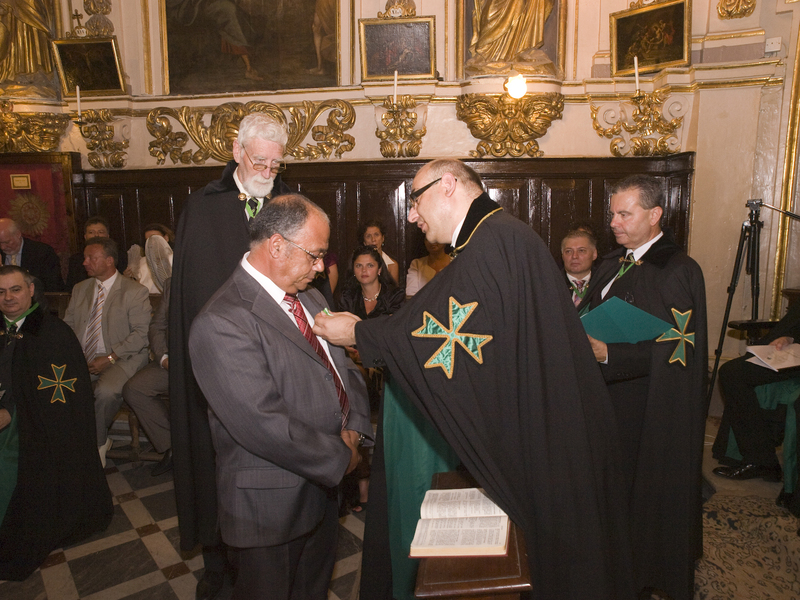 Confrere Joseph Lia MLJ, member of the Grand Commandery of Malta is presently undergoing studies at the prestigious Conservatory of Saint Petersburgh in Russia. An established baritone, Confrere Lia delighted the congregation, especially the Russian brethren with beautiful music hailing from Russia. 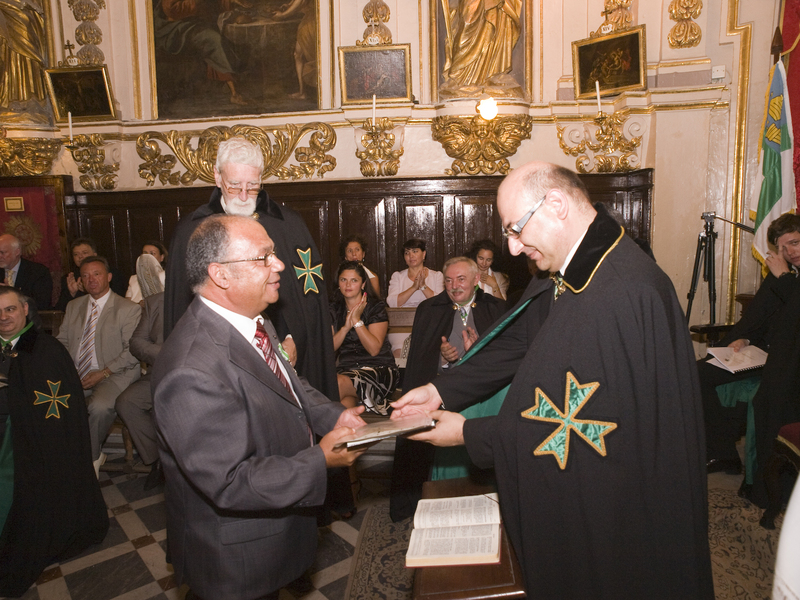 During the Investiture a donation of 1,000 Euros was given to the Prior of the Basilica of Saint Dominic in order to aid and assist in the efforts of preserving the treasures and paintings and frescoes evident in such a historic building. 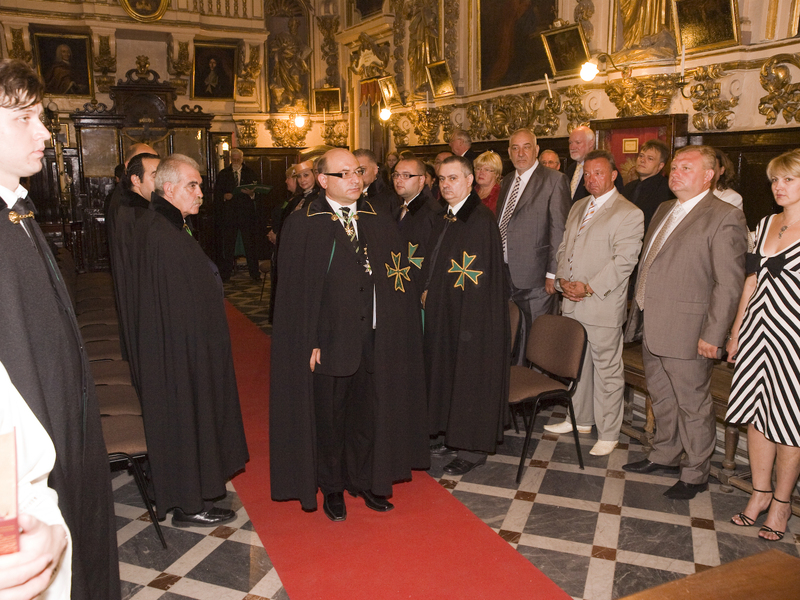 The Grand Secretary of the Grand Priory of the Mediterranean announcing that the investiture will also comprise the Second investiture of the Grand Priory of the Ukraine and the Consecration of the Grand Priory of Russia.